These lovely images dropped in to our inbox last week courtesy of St Paul’s Gallery in the city’s beautiful Jewellery Quarter. 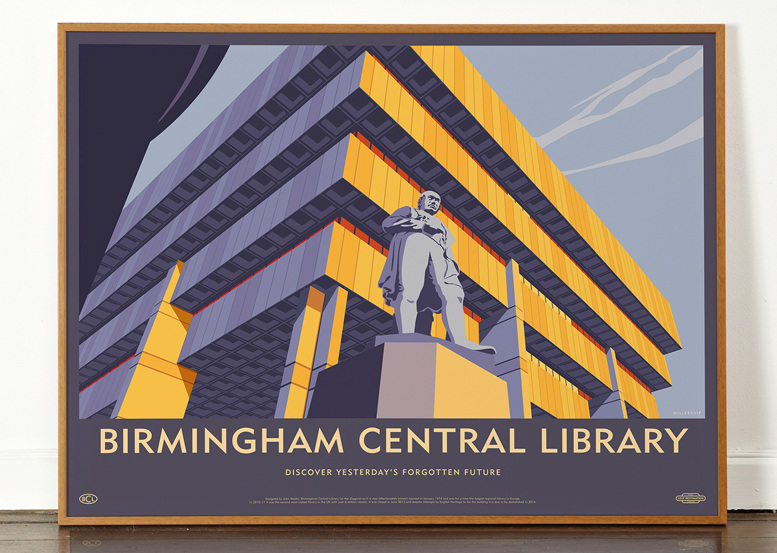 The litho prints (H60 x W80cm) are available from the gallery framed (£80) or unframed (£35) and feature the city’s fine Brutalist architecture from the 50’s-70’s. Also in the series is a an equally great image of the New Street Signal Box in Blue and Brown tones – they make a great set! Buy yours on the gallery website here. 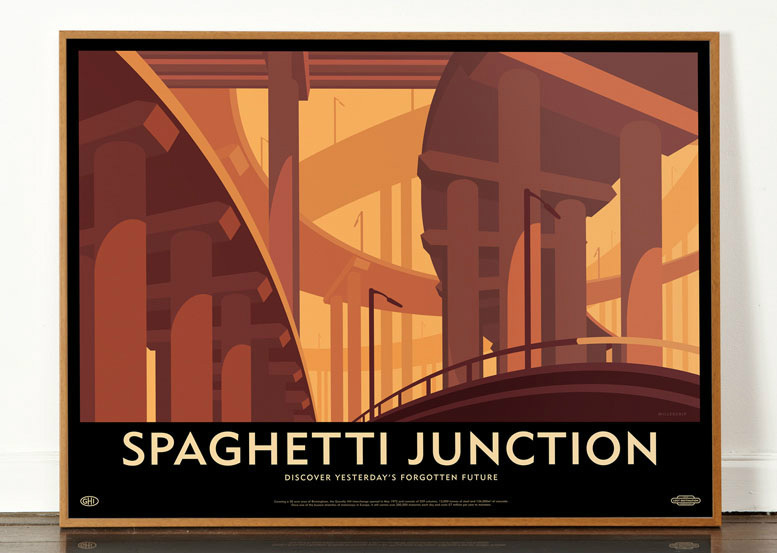 This entry was posted in Art, Birmingham and tagged Birmingham, Birmingham Central Library, Brtutalism, New Street Signal Box, Spaghetti Junction. Bookmark the permalink.